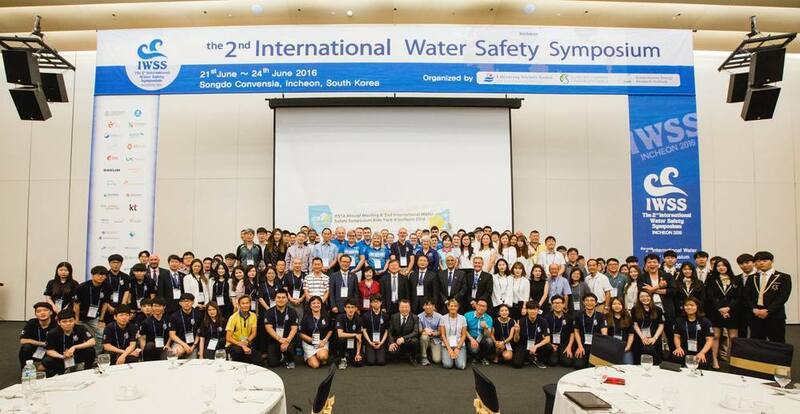 Last week, Daniel Schaffer, CEO of the Foundation for Environmental Education, visited South Korea to participate in the 2nd International Water Safety Symposium in Incheon organised by Lifesaving Society Korea (LSK). Daniel, attending as a keynote speaker representing both FEE and Blue Flag, took part in fruitful panel discussions and met with stakeholders in the fields of water safety and education. LSK has been member of FEE and implementing the Blue Flag programme in South Korea since November 2015.